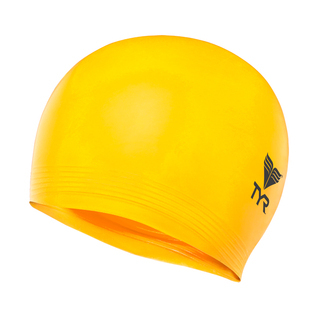 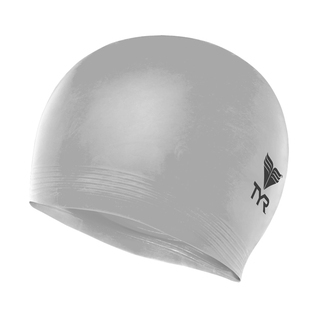 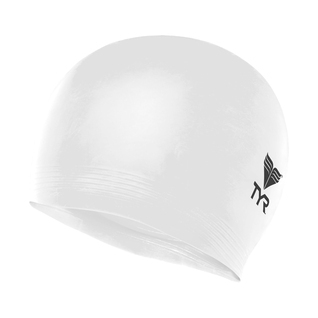 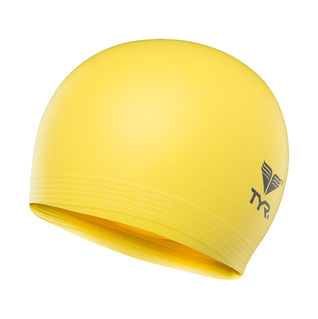 Engineered to provide protection from damaging chlorine and increase speed, the Latex Swim Cap is a true TYR classic. 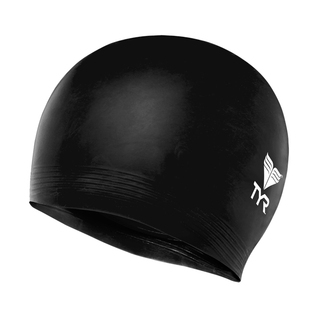 Designed with a durable ribbed edge for a secure fit and standard 30 Gram Weight construction, the LCLÂ reduces drag and bulk. Maybe a bit less malleable than expected. all of us like this cap too.